We are sorry to say that we are taking a summer break from the link party. Summer is busy for everyone…hope you can relax and enjoy! I will miss seeing all the projects and recipes and will be sharing some of the cocktails and mocktails soon from past parties! 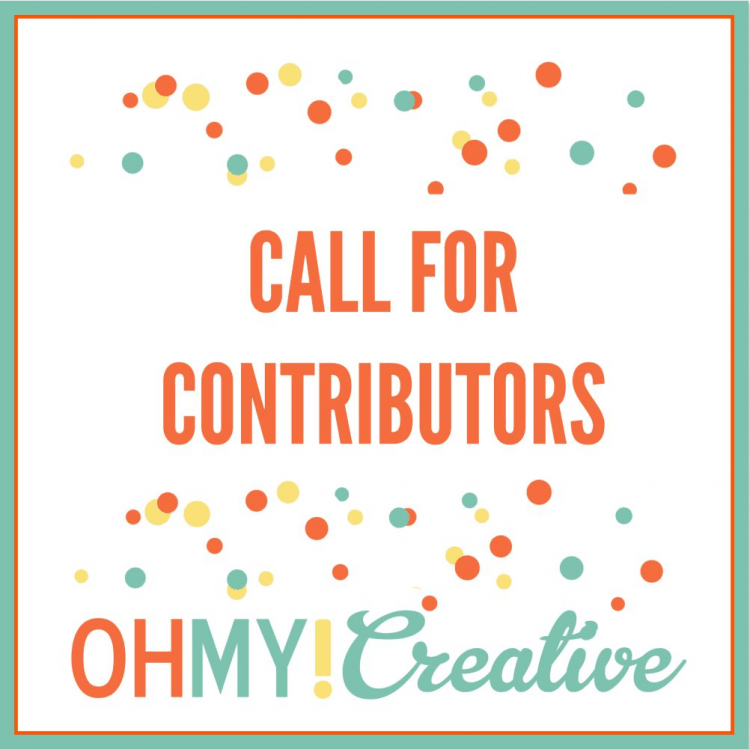 It’s time for Whimsy Wednesday Link Party 223! 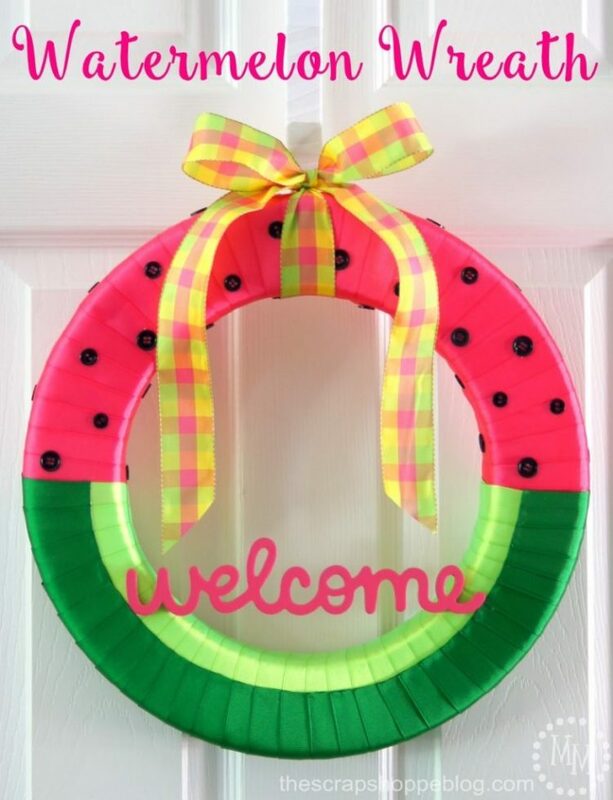 This Watermelon Wreath from The Scrap Shoppe screams summer to me…love it! 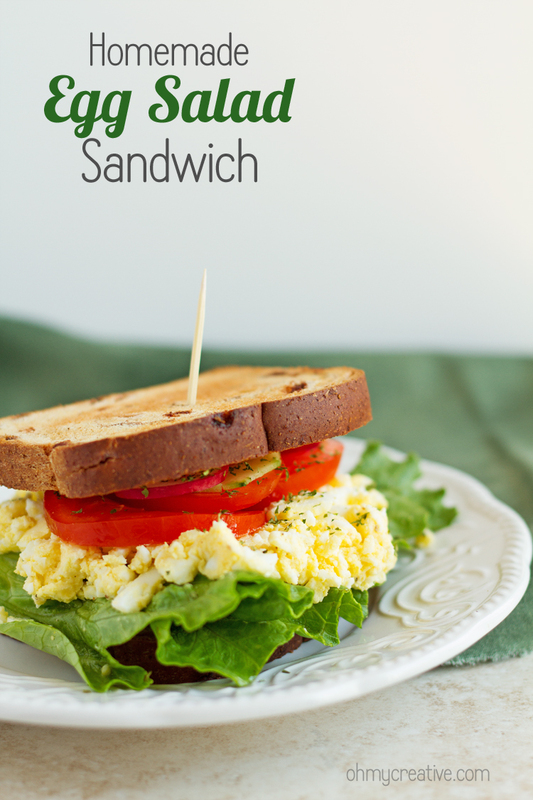 Ilona from Ilona’s Passion shared her Homemade Egg Salad Sandwich! YUM! 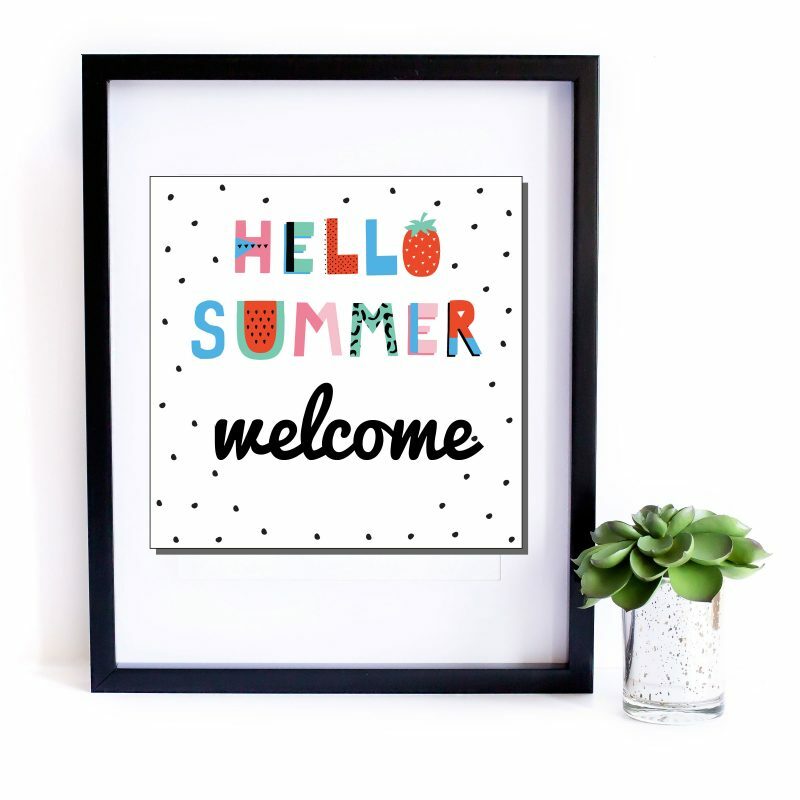 Grab these FREE Summer Party Printables and Invites for you next party! 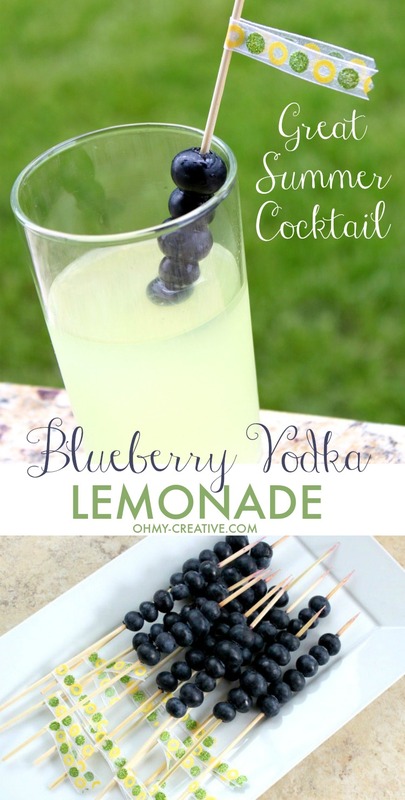 Enjoy this refreshing Blueberry Vodka Lemonade all summer long! 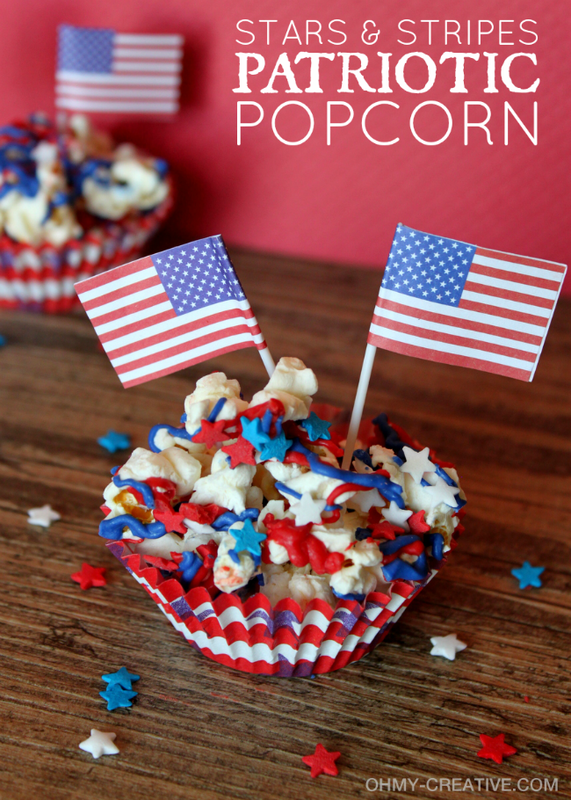 Stars & Stripes Patriotic Popcorn..fun for the Fourth of July! Hi Susan! Thanks to you and the ladies for hosting! Hope you’re having a great week! Thanks, Cindy! Have a great summer. In case you missed it we are taking the summer off from the link party. Hope to see you back in the fall! I hope you get to enjoy and relax a little this summer, Susan! Thanks for the party! Hope to see you back in the fall, Leigh! Have a great summer!